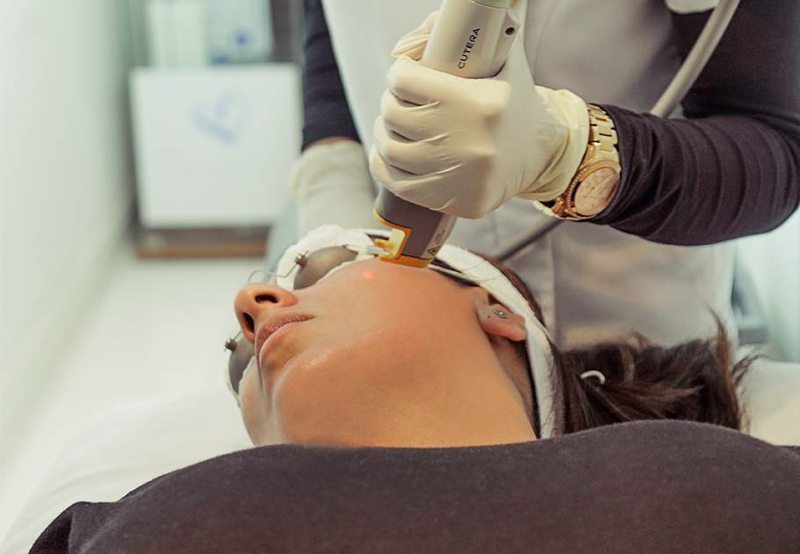 Based in London, Mediskin Clinic offers the latest, cutting edge procedures to ensure your skin looks its best. 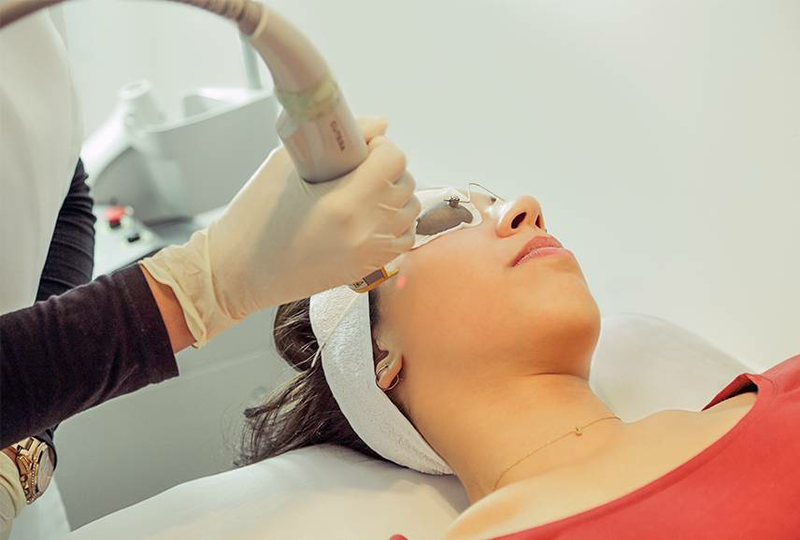 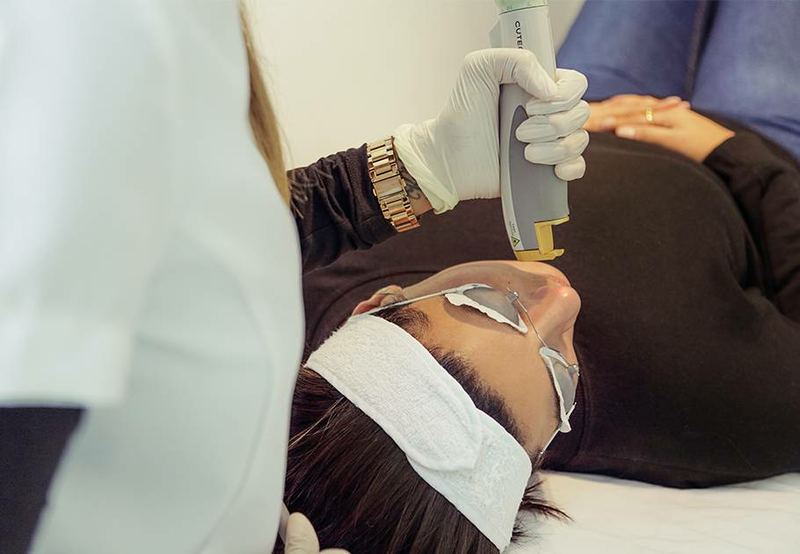 They have the best treatments to help deal with acne, anti-ageing, fine lines, wrinkles, large pores, uneven skin texture, rosacea, scars and unwanted hair. 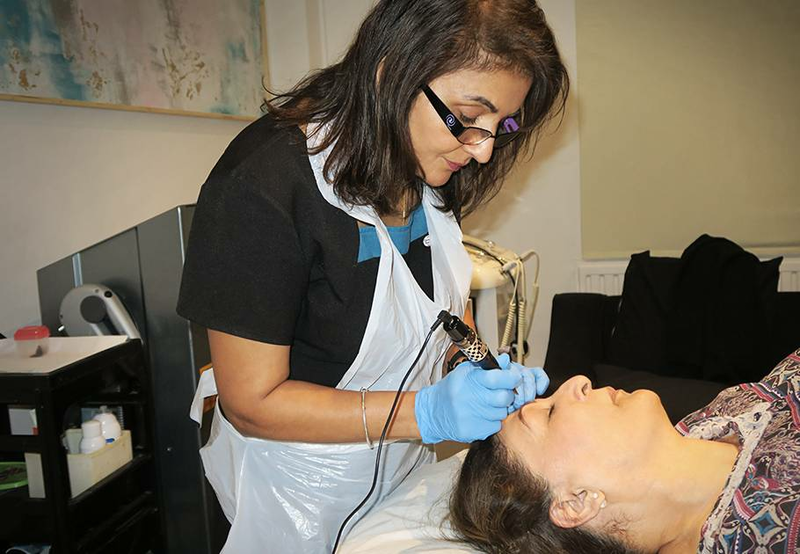 One of the few clinics of its kind, their friendly and relaxed approach ensures they take their time to understand the needs of their clients, tailoring all treatments to maximise results.